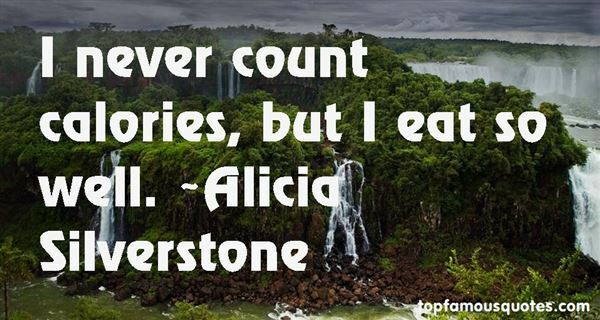 Reading and share top 13 Alicia Silverstone famous quotes and sayings. 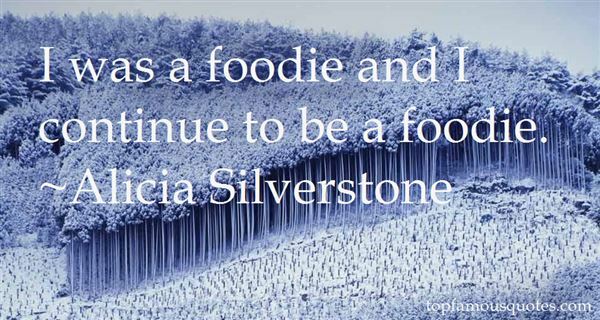 Browse top 13 most favorite famous quotes and sayings by Alicia Silverstone. And maybe men say they're glad not to give birth, all the pain and blood, but really that's just so much sour grapes. For sure, men can't do anything near as incredible. Upper body strength, abstract thought, phalluses—any advantages men appear to have are pretty token.You can't even hammer a nail with a phallus." What Did Alicia Silverstone Talk About?